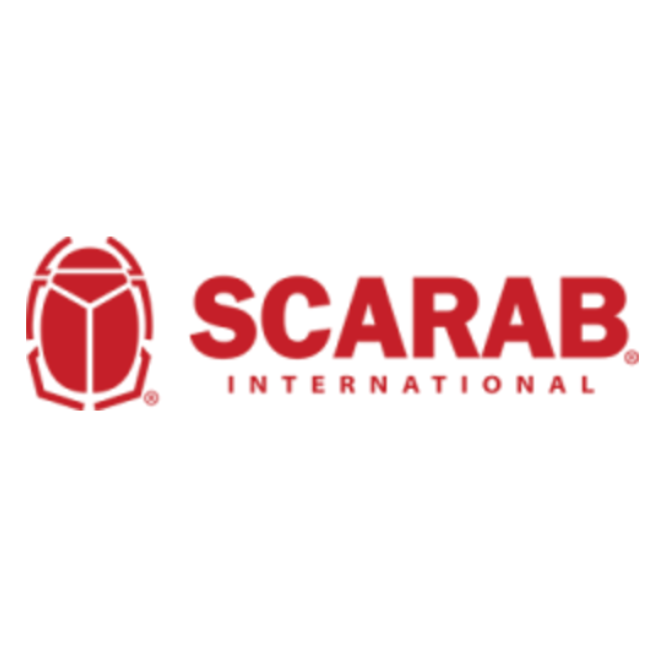 Over forty years and countless innovations later SCARAB is the world’s leading manufacturer of self-propelled windrow turners with machines throughout the US and in 19 other countries. Today’s innovations make SCARAB a leader in fuel efficiency, production capacity, reliability, and low operating costs. When looking to buy a compost turner, you may realize that many manufacturing companies are limited to producing only a few machine sizes. However, SCARAB compost machines are customized to fit your specific need. When building a compost turner for you, we start by identifying your composting needs as a small, medium, or large project based on the amount of compost (in tons) the windrow turner will need to turn per year. Many of our small and medium compost machines are used by farmers and composting businesses, and the largest SCARAB turners are used by big private and public sector composters. SCARAB compost machines can be used for any composting project. Whether you need a compost machine to turn municipal sludge, grape stems, sea kelps, pons, cow manure, or any other product used to make fertilizer, we will build a SCARAB compost turner for your needs.